It takes time. We each need to give our sadness the time it needs to heal. So true, Ikleback. Like Merry in the books, we've had times in our lives when starting over has been forced on us by circumstances. 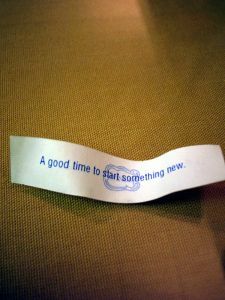 And then other times when we've made a decision to start something new. Either way it takes time.